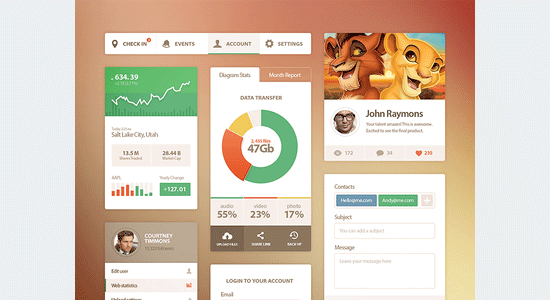 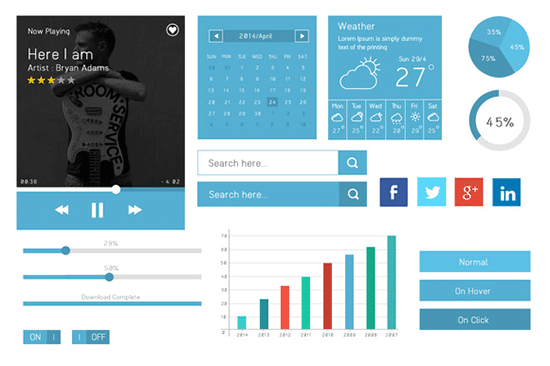 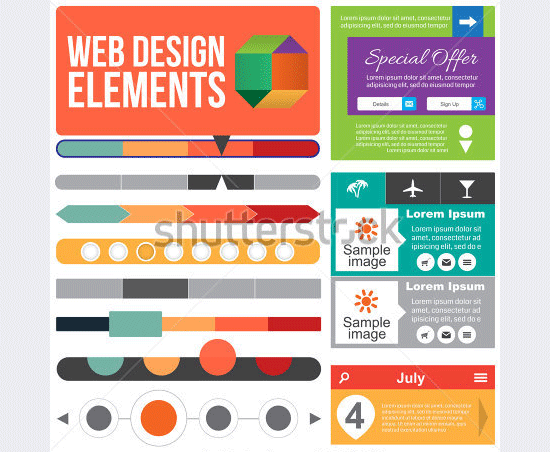 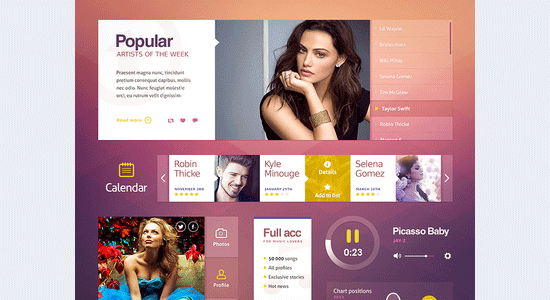 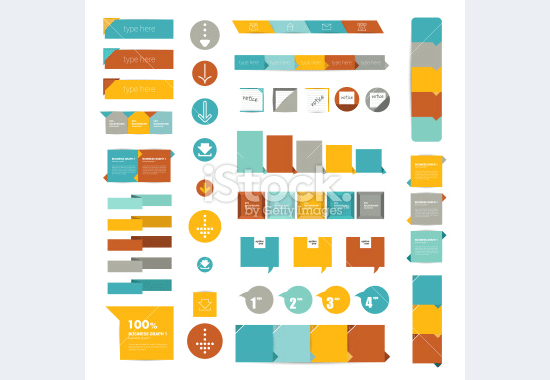 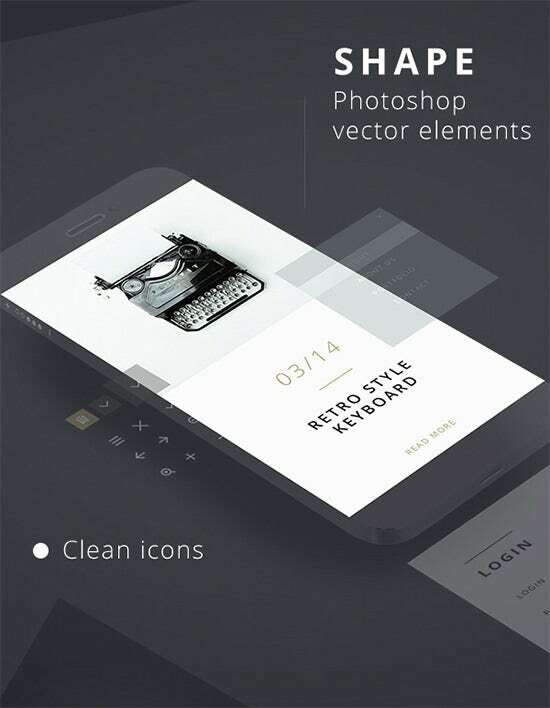 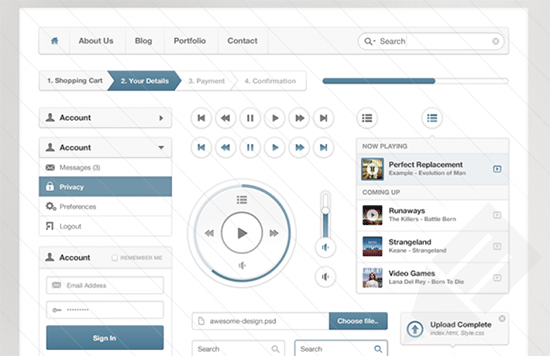 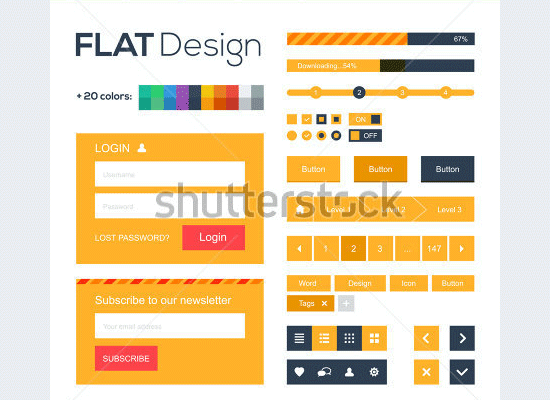 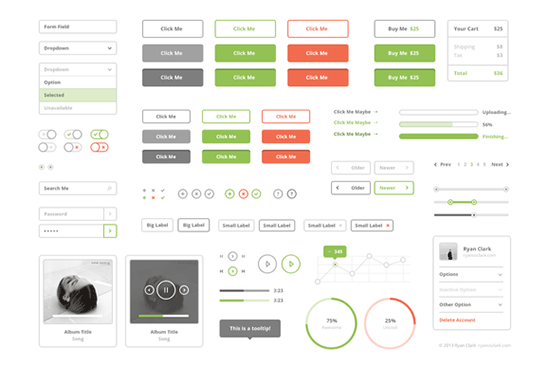 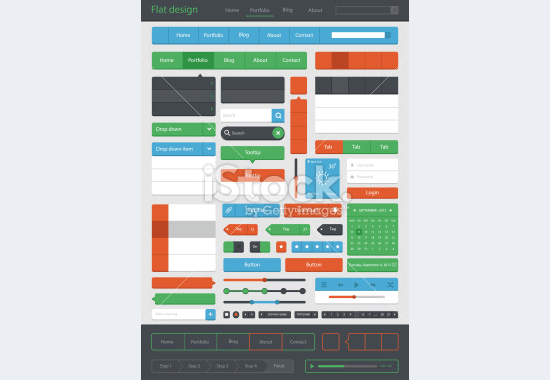 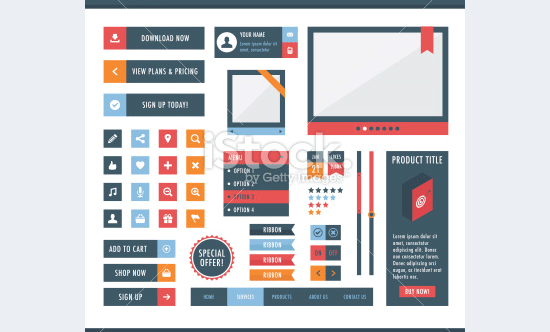 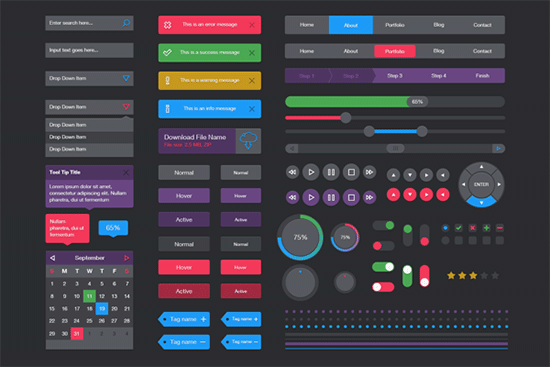 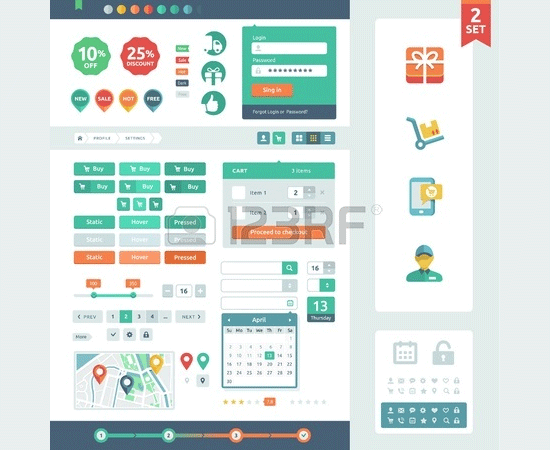 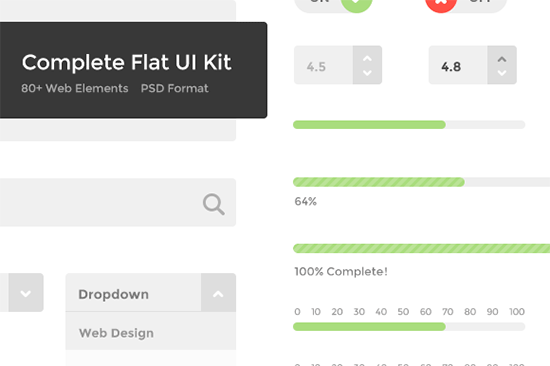 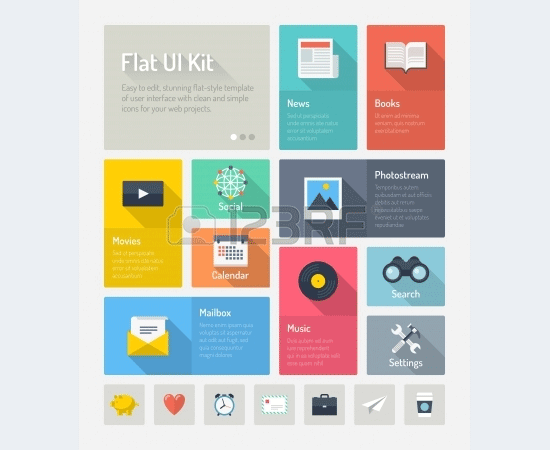 The time is perfect for including Flat design kits into the mix as they offer a plethora of features to choose from. 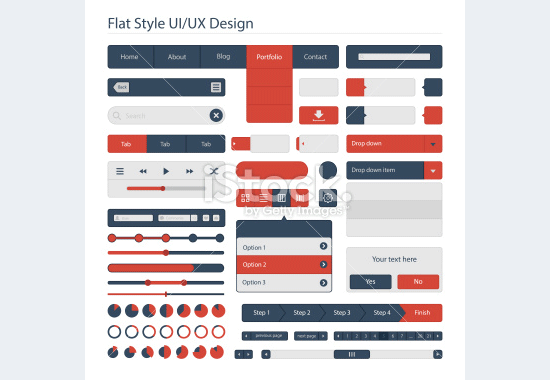 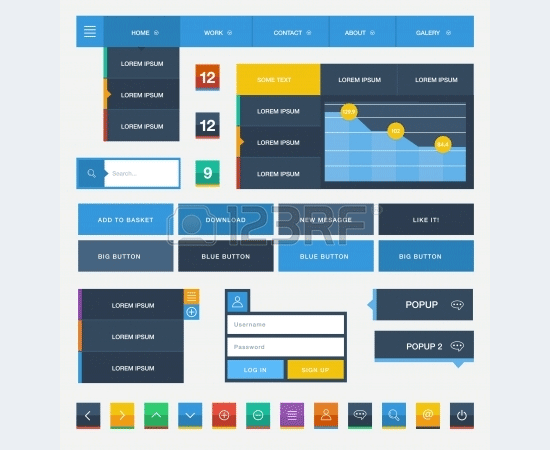 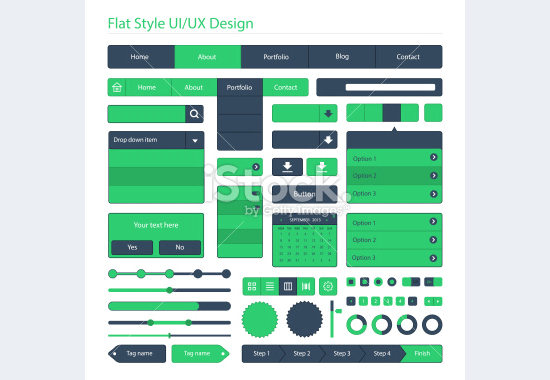 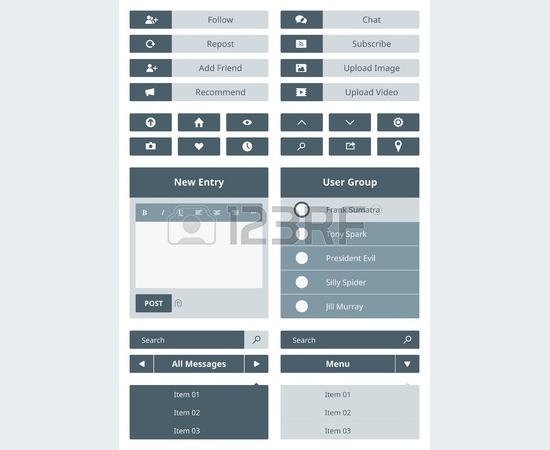 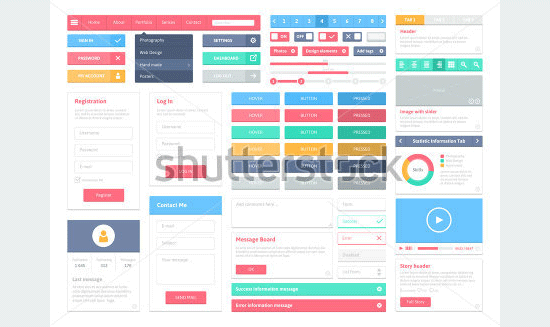 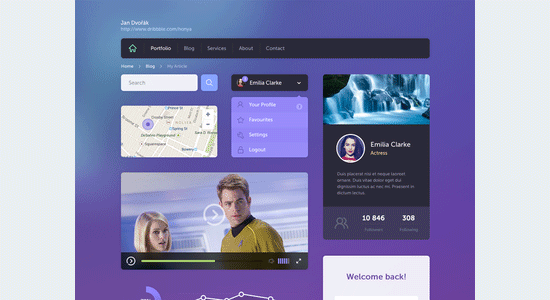 Emphasizing on the Flat Design Buttons has landed the professionals into a more comfortable scenario as lesser work goes into the modifications whereas multiple options are available for downloads. 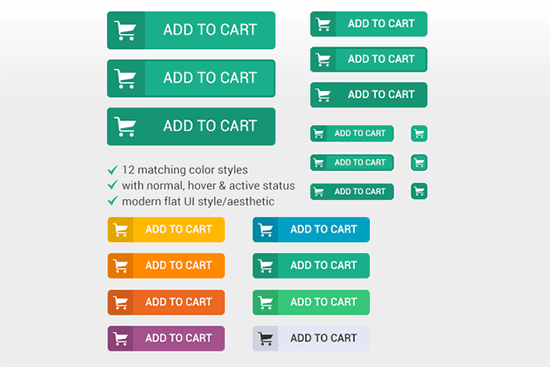 These interactive buttons are devoid of those unnecessary gradients which often impair the device and webpage performance. 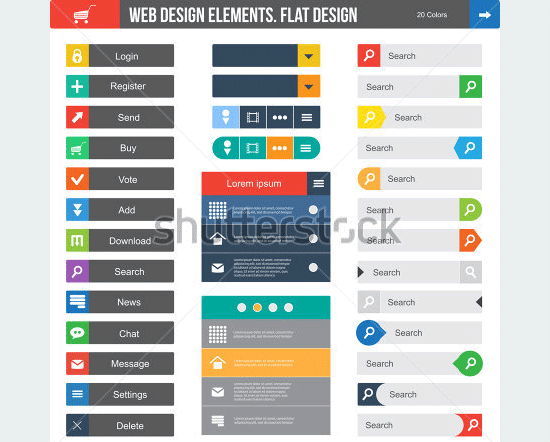 Three dimensional buttons which were once included in every aspect of designing are done away with and the shift is towards the more subtle offerings. 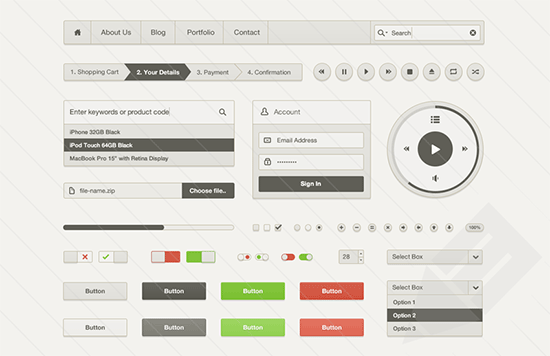 Both free and premium design kits are up for grabs and render the professional touch to any online domain. 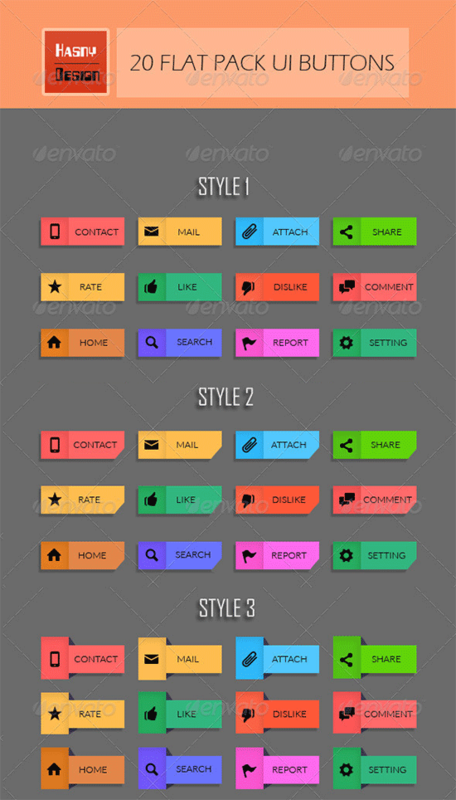 With everybody talking about these buoyant yet innovative buttons, flat designs are configurable and scaled according to the requirements. 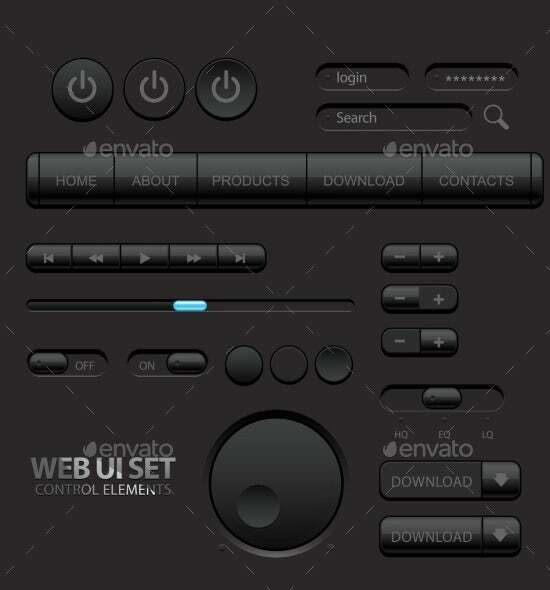 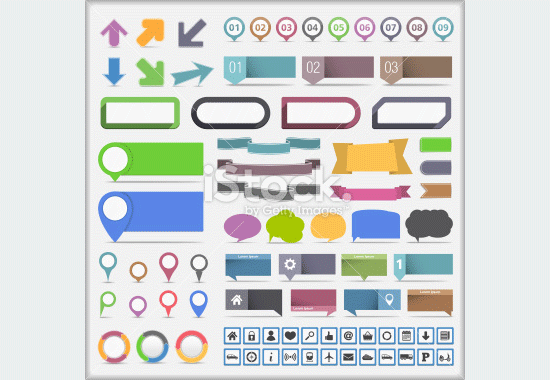 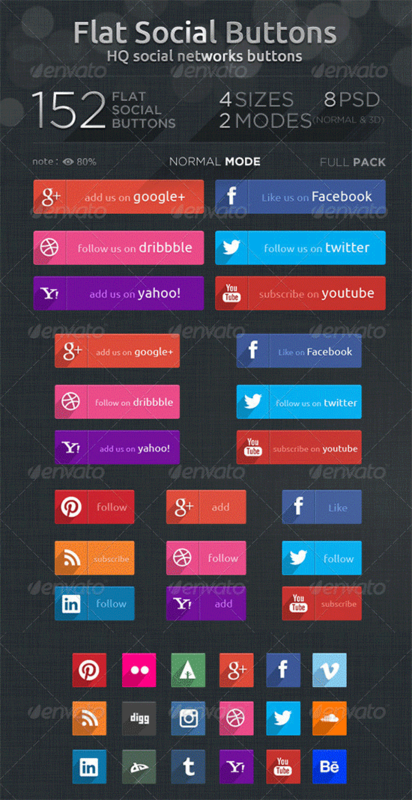 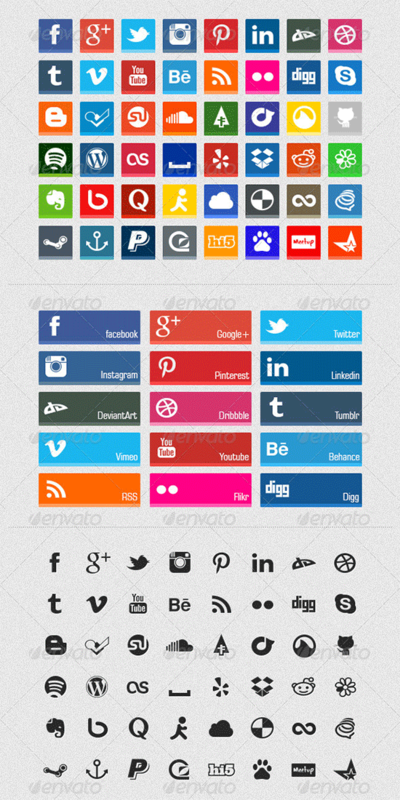 PSD kits are included with most top rated buttons besides an extensive color palette. 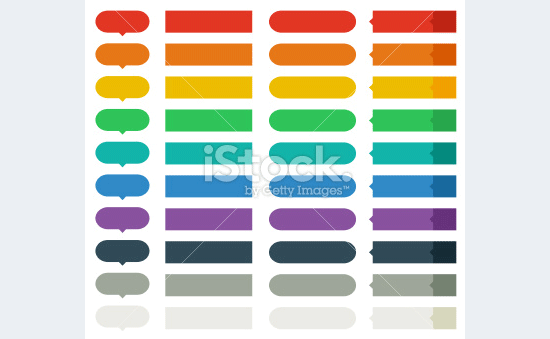 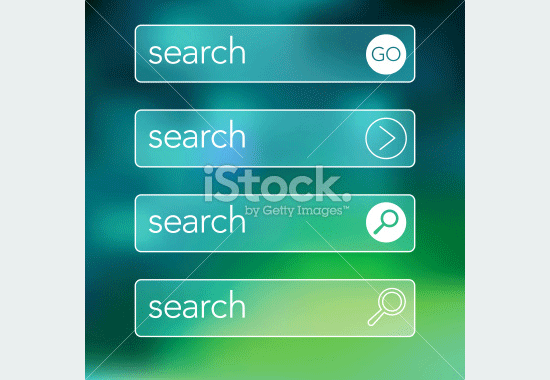 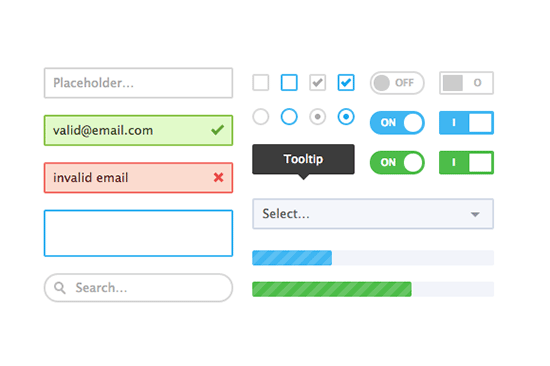 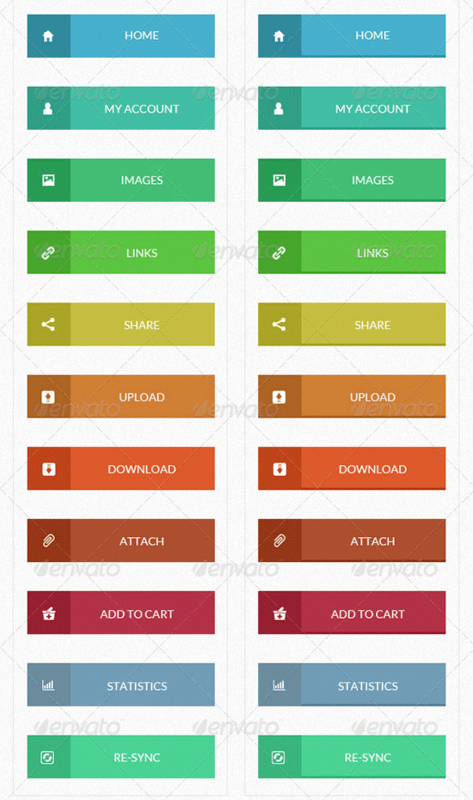 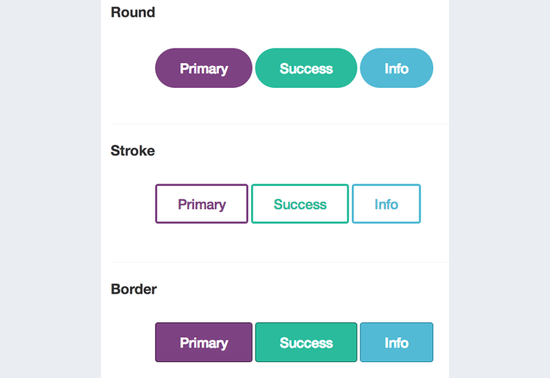 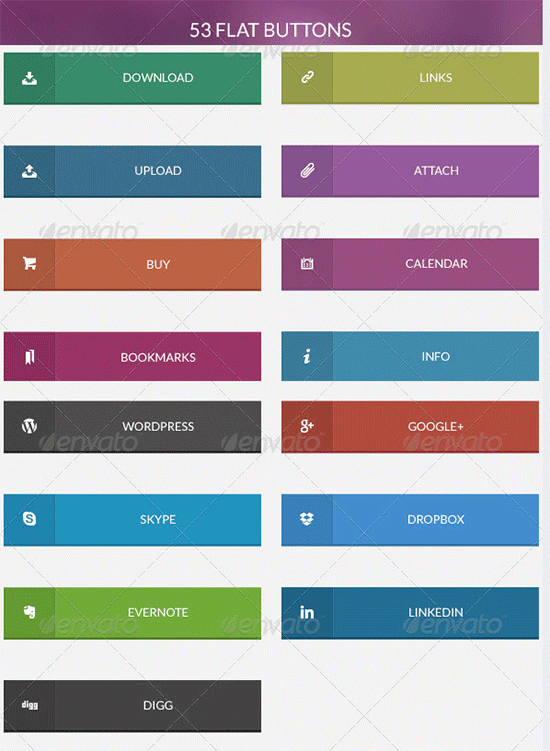 Flat colors make these buttons a preferred inclusion in addition to the navigation specs and multiple tag styles. 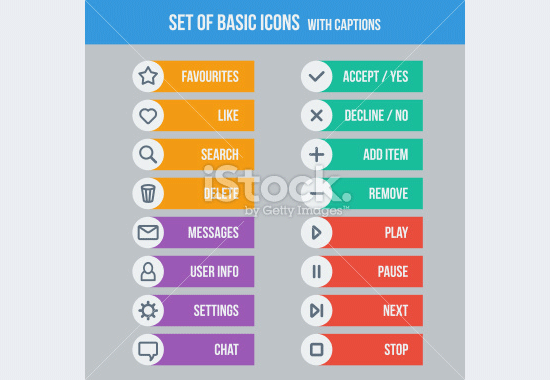 Regardless of the Operating System, the best available button kits come in handy for customers with varied tastes. 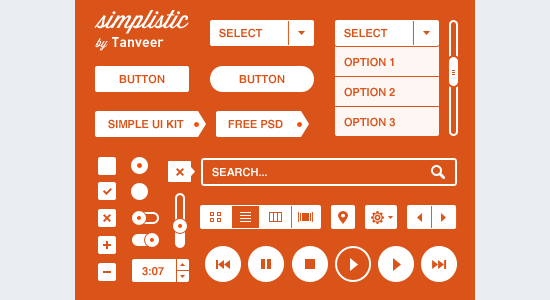 Some of these buttons sport lighter pastels whereas the editable options provide the needed boost. 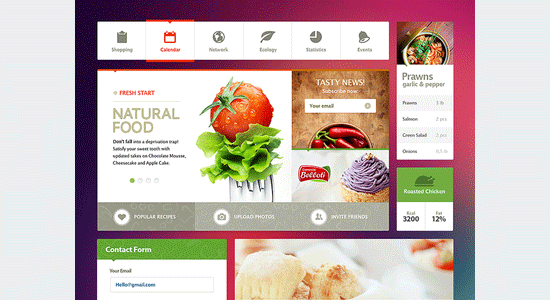 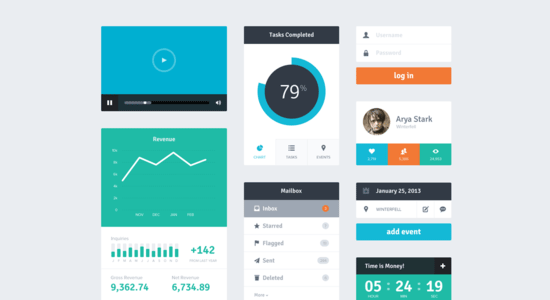 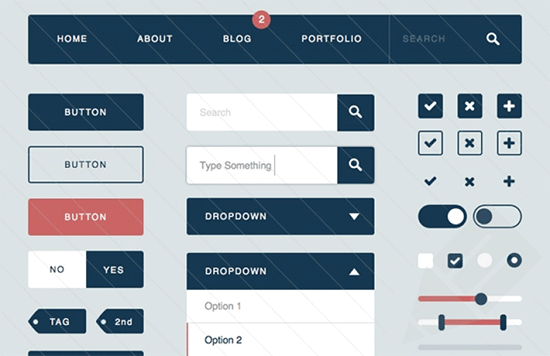 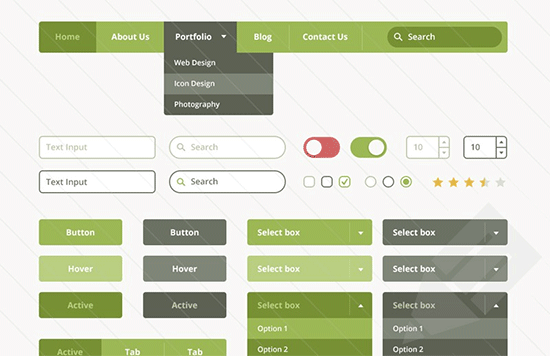 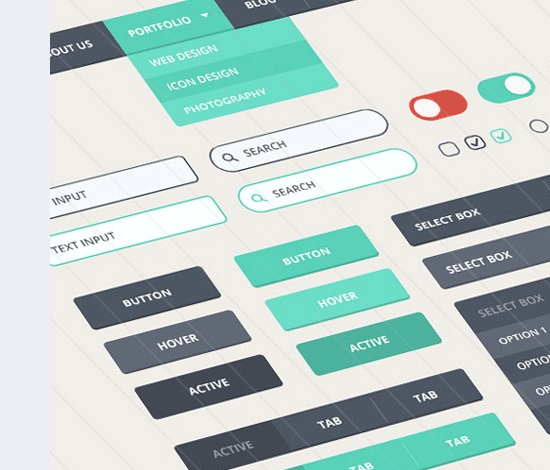 Take your pick among these innovative flat design tabs for adding certain appealing attributes to the websites.